Lani Has A New Book Out! Our Lani, aka Lucy March, has a new Nodaway Falls book out! 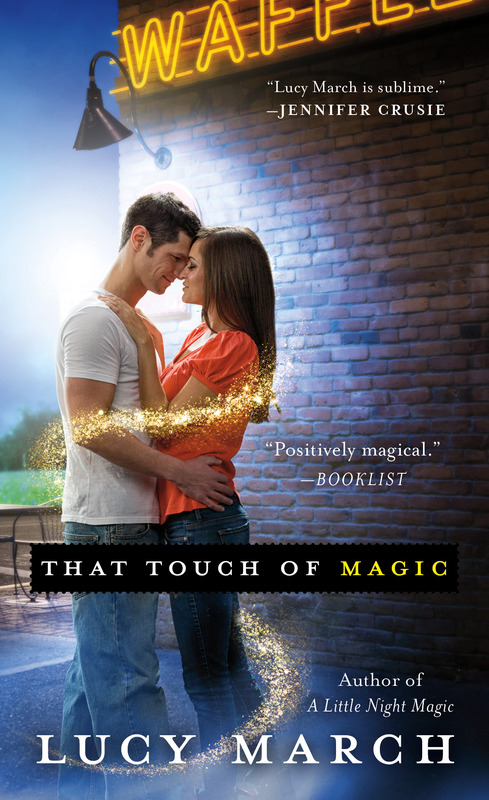 Beautiful, screwed-up Stacy Easter is back and in magical trouble in Lucy March’s follow-up to A Little Night Magic. And here’s your Amazon link.